Luoyang, one of the important birthplaces of Chinese civilization, is situated in the west of Henan Province, which is in the west of the Euro-Asia Continental Bridge. The yellow River passes by here. Luoyang is reputed as "Hinterland of China", which is surrounded by mountains and rivers: Songyue Mountain (east), Qinling Mountain (west), Taihang Mountain and Yellow River (north) and Funiu Mountain (south). Such place of strategic importance made Luoyang a battleground in ancient time and since then many dynasties had built their palaces here. Its long and rich history will make sure this cultural trip worthwhile. Although the Luoyang Longmen is a hostel , it is a good place to stay during your visit in Luoyang, the 18 rooms are not that big but cozy and equipped with the facilities you need. Several interesting places to visit are in the vicinity of this hotel. The most well-known are the Botanical Garden, Luoyang museum, Dingdingmen site museum and the Gualin temple. It is approximately 30 kilometers from the hotel to the Longmen Grottoes. 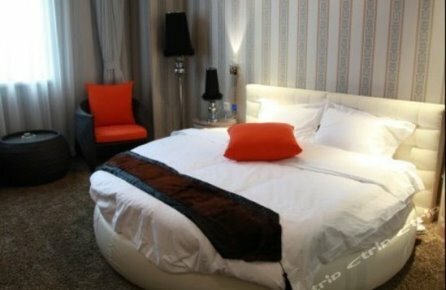 This cozy and charming hotel will make you feel at home immediately, the luoyang international youth hotel will attract, in general, a bit younger crowd but will offer guests a pleasant stay in Luoyang. The hotel is located in the center of Luoyang near the Luohe river, China National Flower Garden and Sichouzilou Park. The distance to the Longmen Grottoes is around 35 kilometers and can easily be reached by (shared) taxi and public transport. The medium sized Xishan Mingzhu Hotel iis situated in the city center of Luoyang, near the Botanical Gardens. The Xishan Mingzhu hotel offers travelers easy access to the most famous sight of Luoyang, the Longmen Grottoes. From the hotel you can plan your trip to one of the temples, the Tomb of Nai Juyi or to the main cave the Binyang Cave. All this attractions are about 35 kilometers outside of the city center, away from the Xishan Mingzhu Hotel. Xishan Mingzhu Hotel in Luoyang! 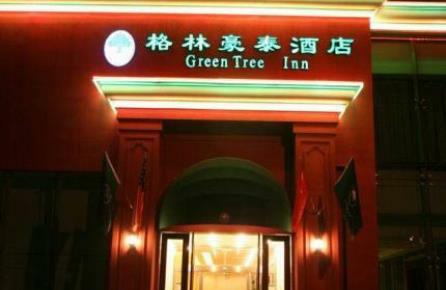 The Greentree Inn Luoang peony square is located in the center of Luoyang. 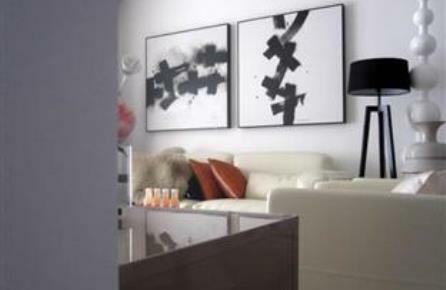 The rooms are cozy and decorated with comfortable but basic furniture. The hotel offers travelers easy access to the famous Longmen Grottoes and the Guanlin Temple, these touristic attraction can be reached by public transport. Also in the vecinity of the Greentree Inn Luoyang peony square are several interesting places to visit such as Zhoushan Forest Park, Xiyuan Park and the Juanhe river. Greentree Inn Luoyang Peony Square in Luoyang! This hotel is located near the most interesting sides of Luoyang, besides it excellent location in Luoyang it is easy to travel from the Luoyang Yase Housing Hotel to the Longmen Grottoes where you can visit the historical temples like the Bai Garden and the Xiangshan temple other interesting sightseeing's are the oldest cave Guyangdong or the Tomb of Nai Juyi. 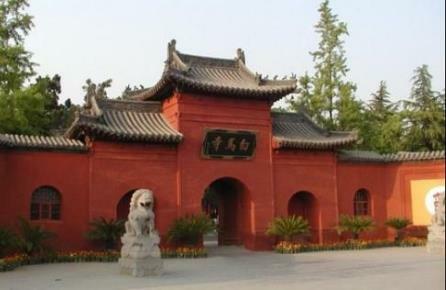 Close by the Luoyang yase Housing Hotel are the Botanical Gardens and the Dingdingmen site museum and the Luoyang museum. Luoyang Yase Housing Hotel in Luoyang! The Luoyang Bohemia Hotel is convenient located in the center of Luoyang. At walking distance of the hotel you can find the Luoyang Museum, the Wangcheng Park, Dingdingmen site museum and Wangcheng Shopping Street. TheLuoyang Bohemia hotel has charming rooms which are quite specious, from the hotel it is easy to plan your trip to the Longmen Grottoes to visit one of the many interesting historical spots. The Longmen Grottoes can be reached by taxi but by public transport as well. Luoyang Bohemia Hotel in Luoyang! The Babylon hotel is, compared to many other hotels in Luoyang small and cozy. 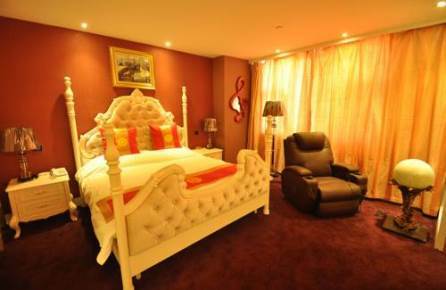 The hotel has only 71 rooms the rooms look romantic with furniture with a modern but classic style. From the Babylon hotel it is a ten minute walk to the city center of Luoyang. By car it is a 30 minutes' drive to the Longmen Grottoes and a bit longer by public transport. Here you can visit the many interesting spots around the caves and temples. 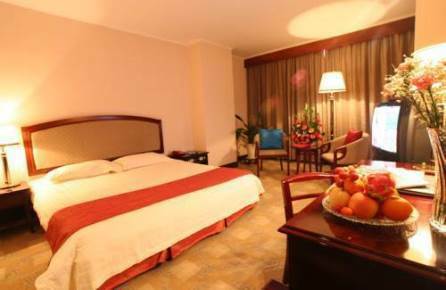 Located in down town Luoyang, the Luoyang yaxiang international residential hotel is an excellent choice for your stay in Luoyang. From the hotel travelers have easy access to the sightseeing's both inside and outside of the city. The hotel has comfortable rooms with the right facilities, You have an beautiful view over the city from the balcony. Nearby sight of the Luoyang yaxiang international residential hotel are Zhoushan Forest Park and Xiyuan Park. It takes approximately 30 minutes by car to reach the Longmen Grottoes. Yaxiang Residential Hotel in Luoyang! An business hotel can be an excellent choice for holidays as well. 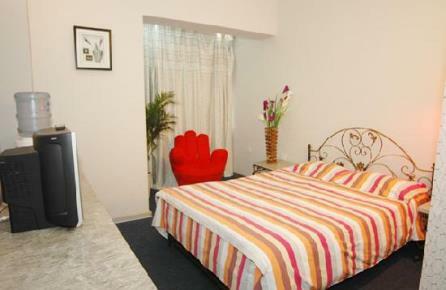 The Guohao business hotel is an tastfull hotel with 138 well decorated and furnished rooms. 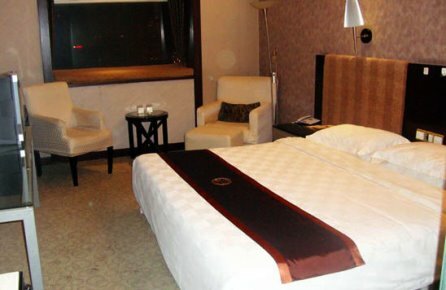 Located near the river and the Xiyuan Park the Guohao business hotel offers easy access to the sights inside and outside Luoyang. From the hotel it is a 30 minutes drive to the Longmen grottoes other attraction in the vicinity of the hotel are Baima Temple, Peony Park and Luopu Park. The Luoyang Grand Hotel is situated in Jianxi District of Luoyang, In the vecinity of the Grand Hotel you can find Denis shopping plaza and Luopu park, the largest city park in Luoyang. Within 15 kilometers of the Luoyang Grand hotel there are several useful places like the train station and the airport or interesting sight to visit such as t three Chinese stone carving art treasure house and the Longmen Grottoes. Luoyang Grand Hotel in Luoyang!